And I Anastasia was the charger. 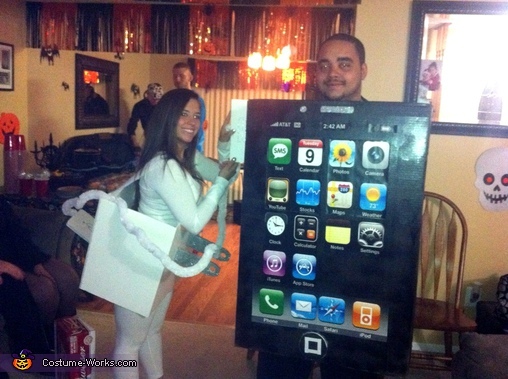 This is an awesome costume! I have never seen anything like this!